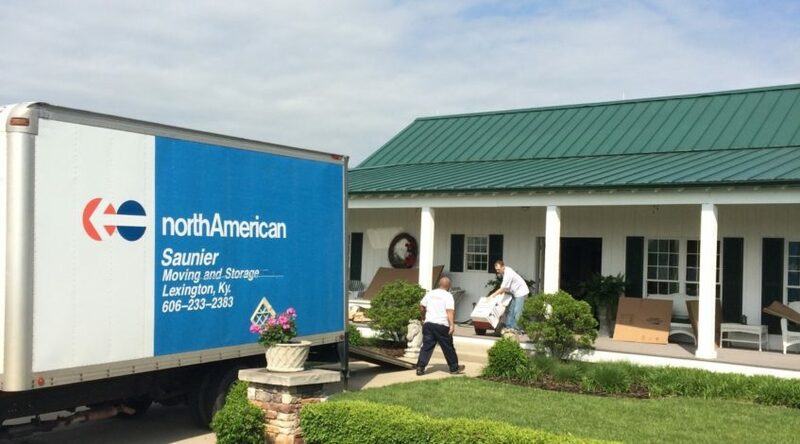 Saunier Moving & Storage has been a leader among local movers in Winchester, KY and we strive to uphold that reputation. When you’re in search of local moving companies that provide a wide assortment of services to help you get to your new home or office locale, you certainly want a team that assures a positive experience every time. What’s more, you’re likely looking for industry expertise, decades of experience, and a friendly fleet to boot. If you’re organizing a relocation – be it locally, cross-country, or overseas – our professional local movers will get the job done seamlessly and efficiently. Call our local moving companies today and find out why Saunier Moving & Storage is considered the best in the business! If there’s one thing we know all too well at Saunier Moving & Storage, it’s that planning a transfer is no easy feat. Unequivocally, organizing every aspect of relocation is overwhelming. Yet, with the right professional team on your side, suddenly the detailed are taken care of, the stress simply dissipates. That’s because our experts have been doing this for countless years now, and they know the ins and outs – along with the tricks of the trade – of moving. So, when you want exceptional local moving companies to assist you with every facet of your upcoming transfer, call us – we’ll make your move perfect! Skip the stress with our many, must-have services and make your relocation a snap! At Saunier Moving & Storage, we also provide our clients with climate-controlled storage solutions. There are lots of reasons why you’d need a place to store that stuff! Sometimes, you want to clear out your home in preparation for a resale staging or simply have way too much sports equipment in the garage. Other times, the new location may be an issue, where it’s just not move-in ready yet. Whether it’s planned or unforeseen, call us at Saunier Moving & Storage – our local movers have got you covered! Contact us today for more information.